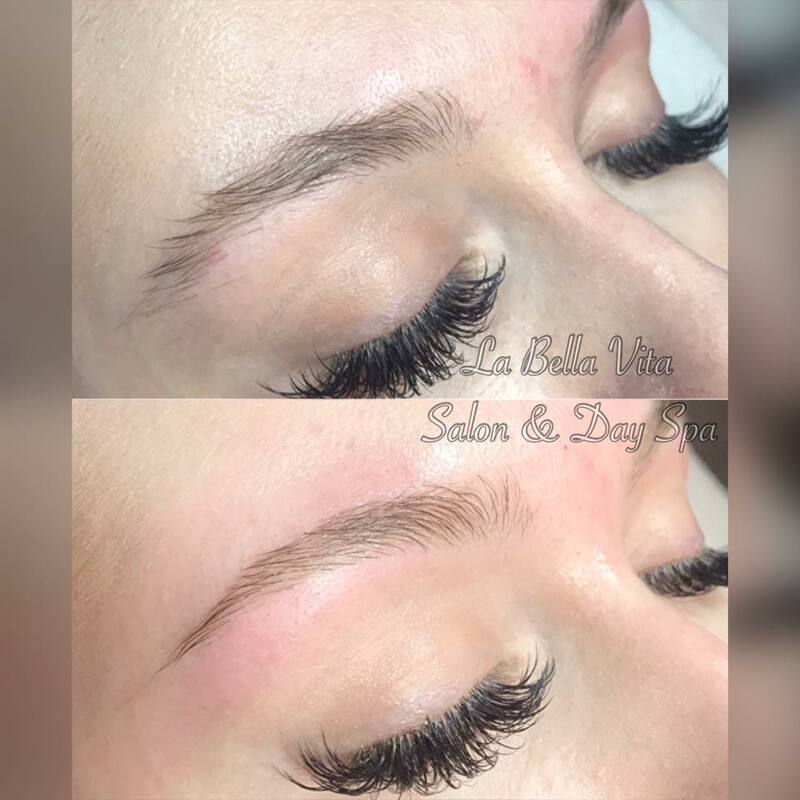 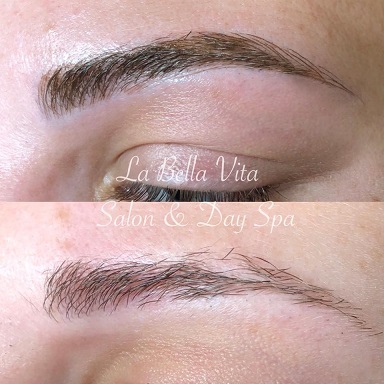 Microblading before and after first session. 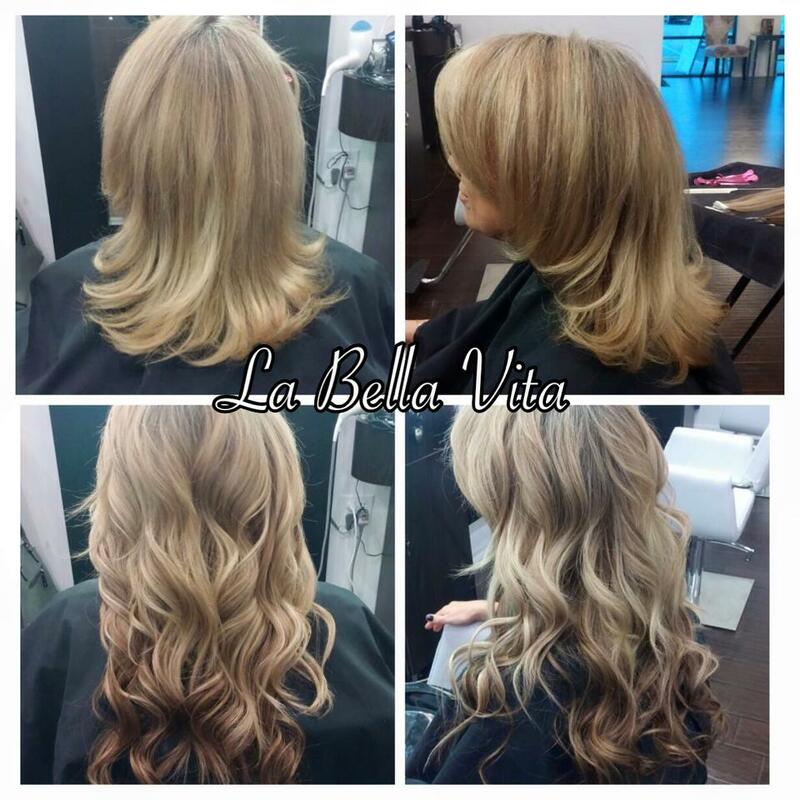 Before and after, highlights, cut and tape in hair extensions. 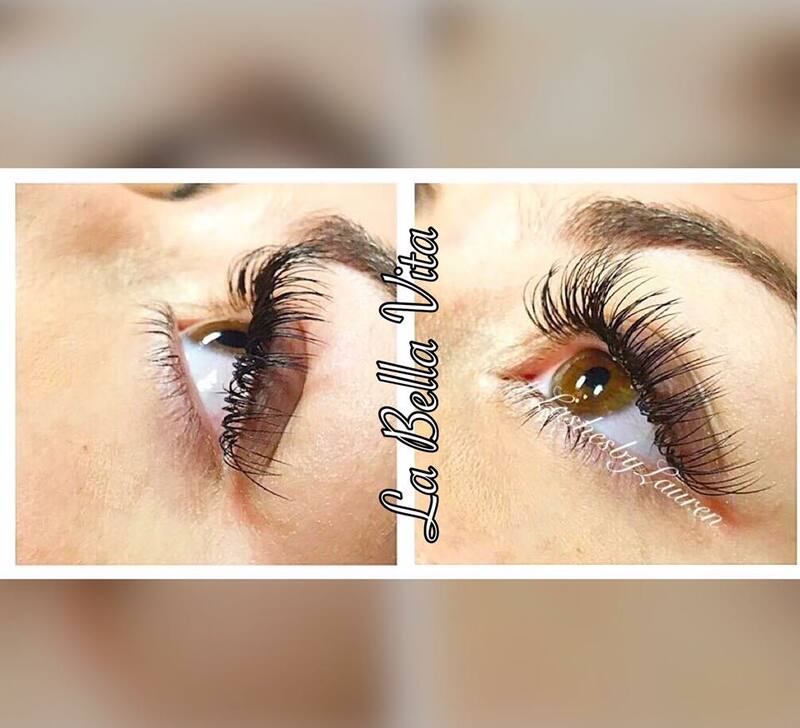 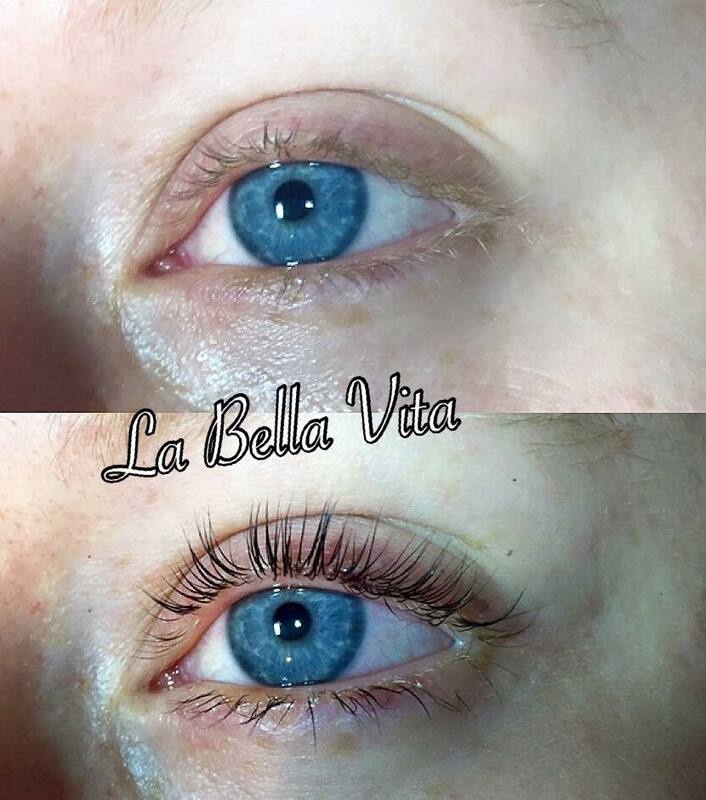 Before and after classic Eyelash Extensions. 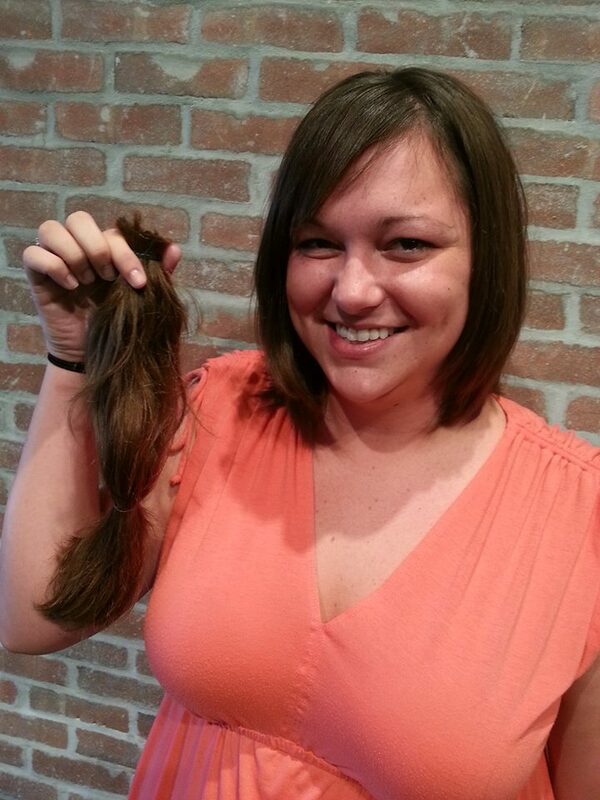 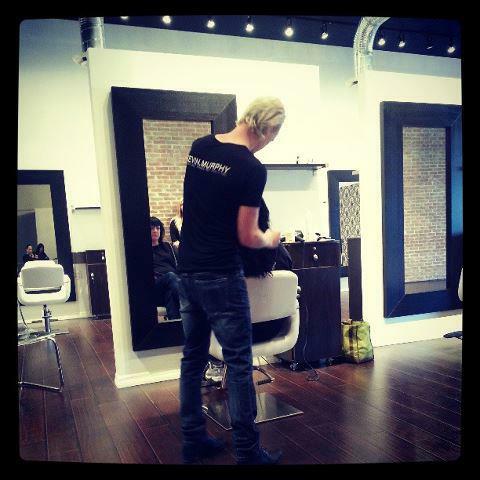 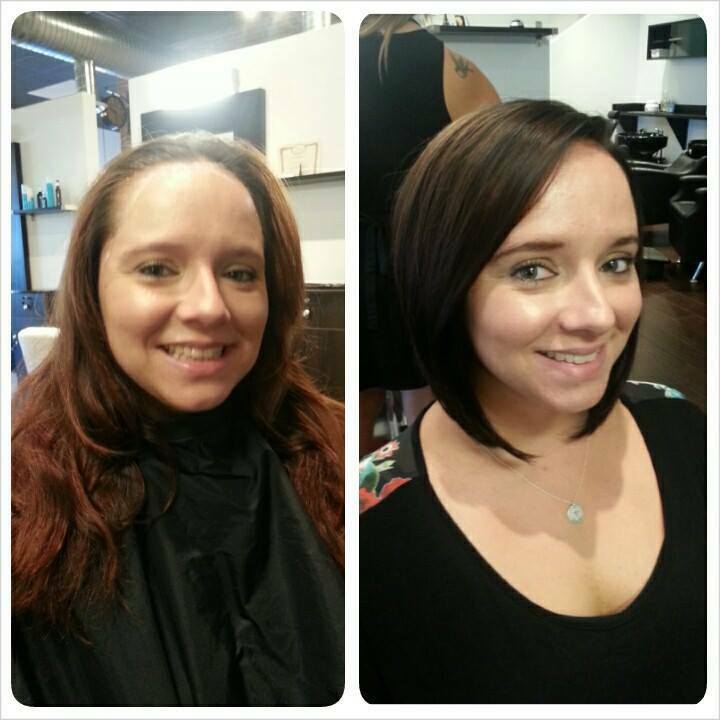 Before and after total hair makeover. 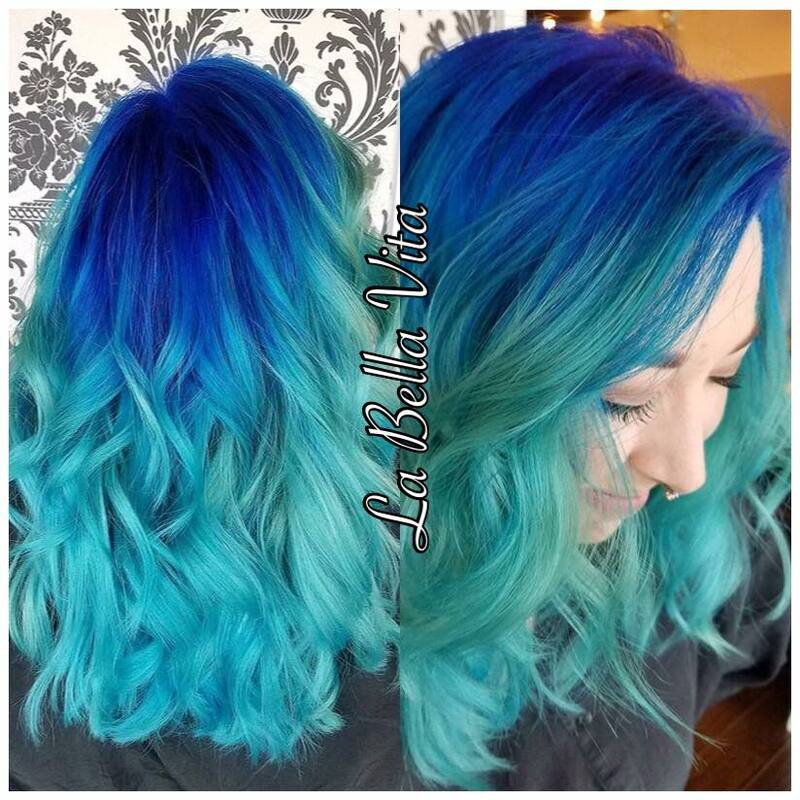 Before and after color / highlight and extension correction (before work done at another salon). 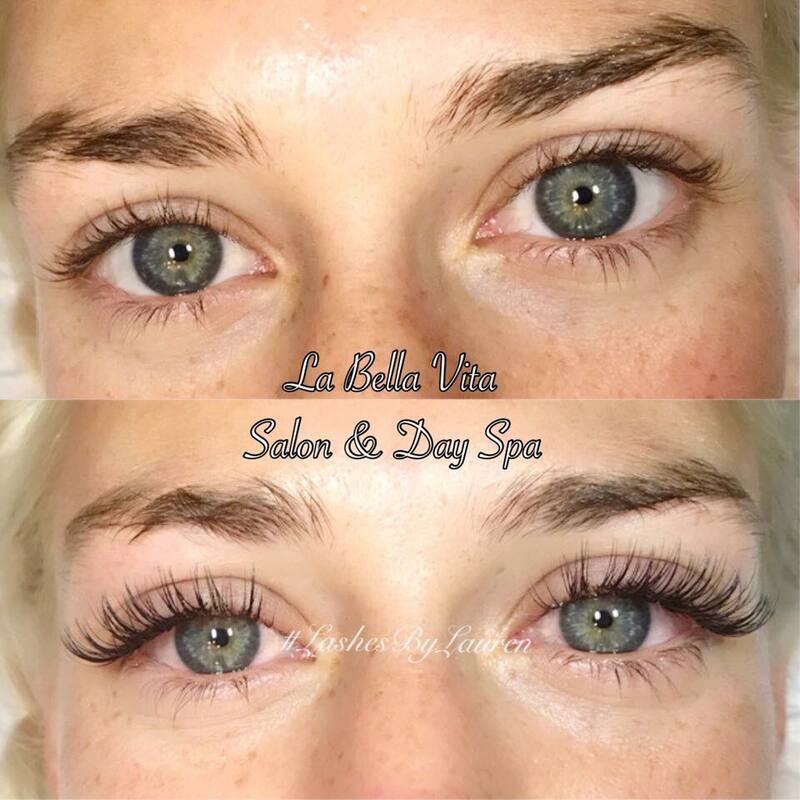 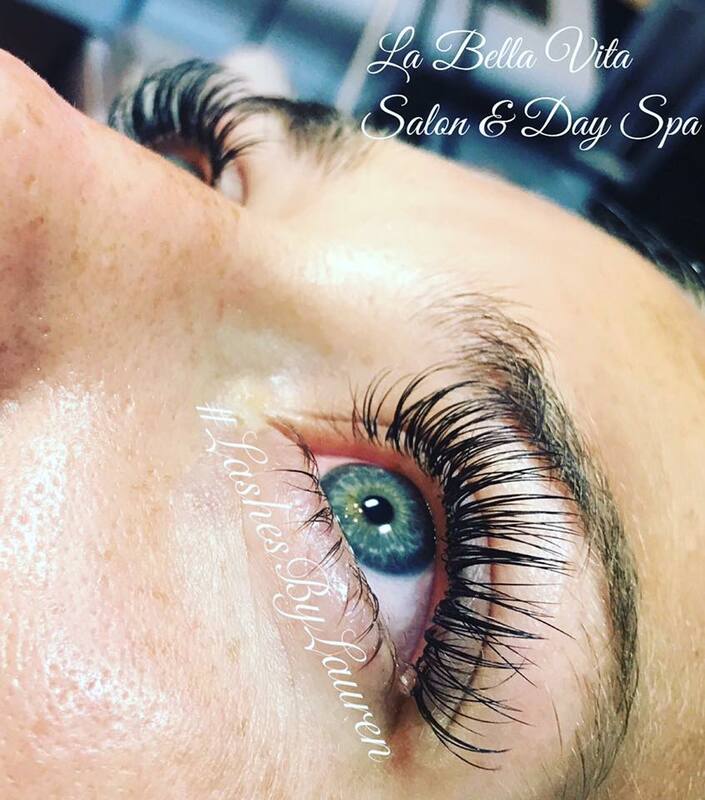 Before and after lash lift & tint. 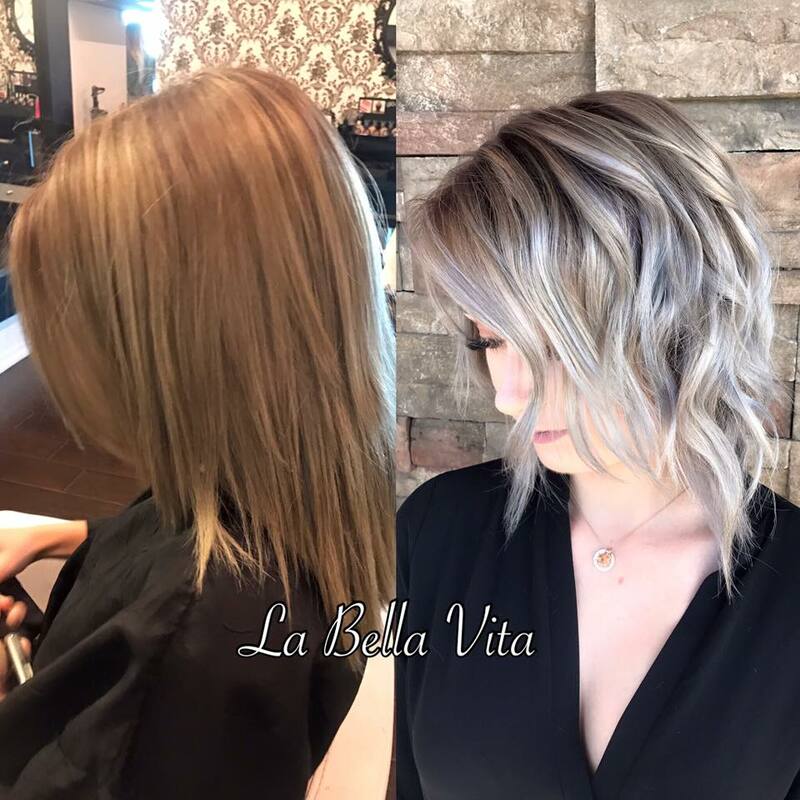 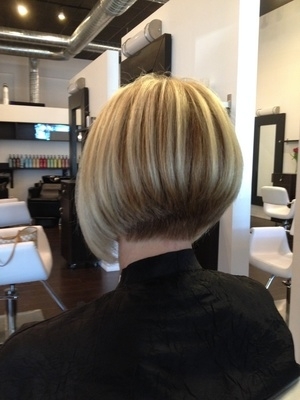 Root to end color, balayage highlights, cut and style. 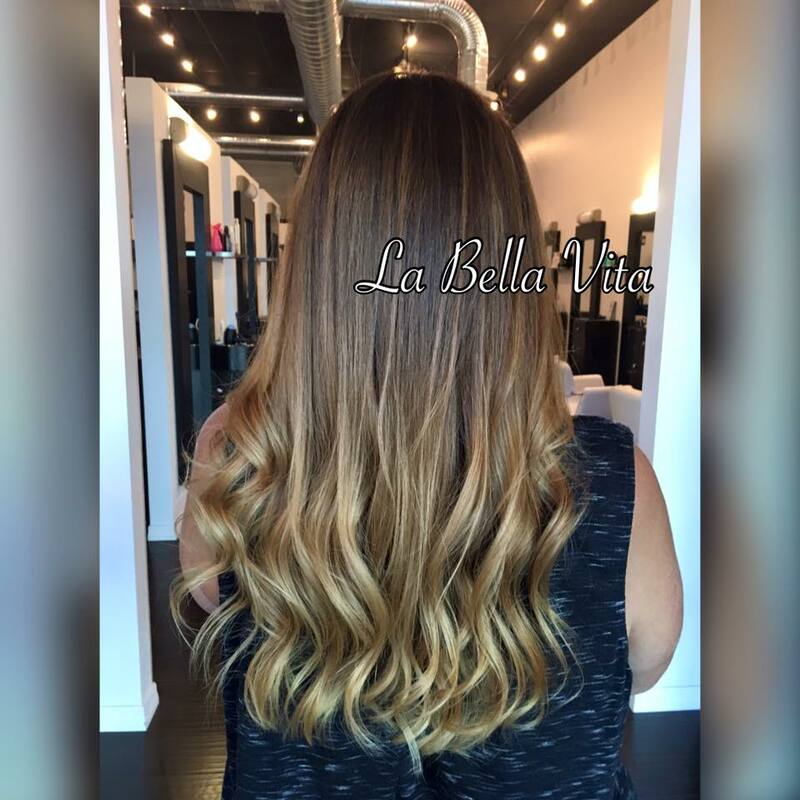 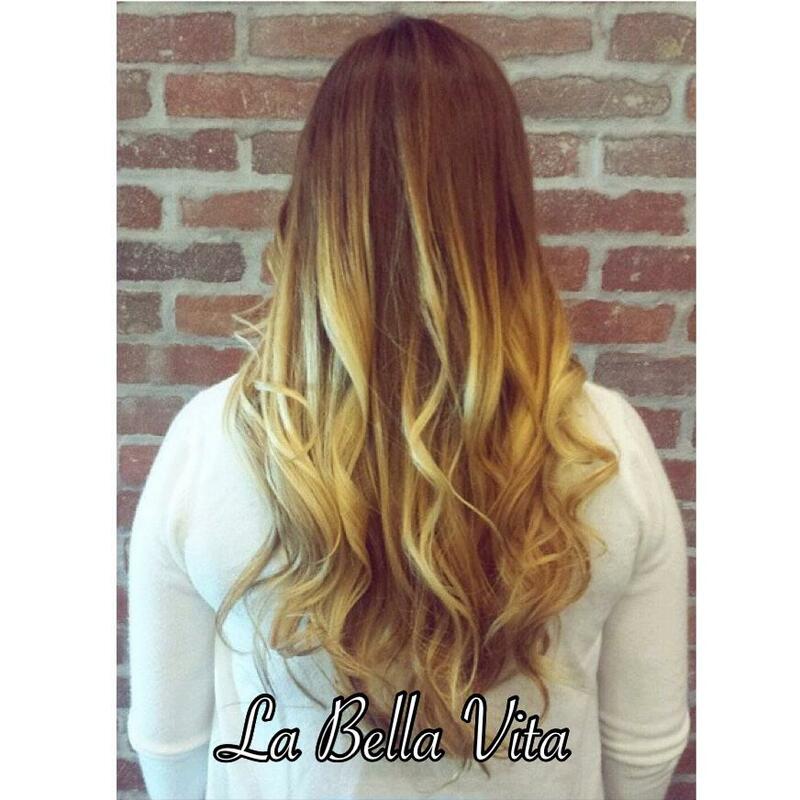 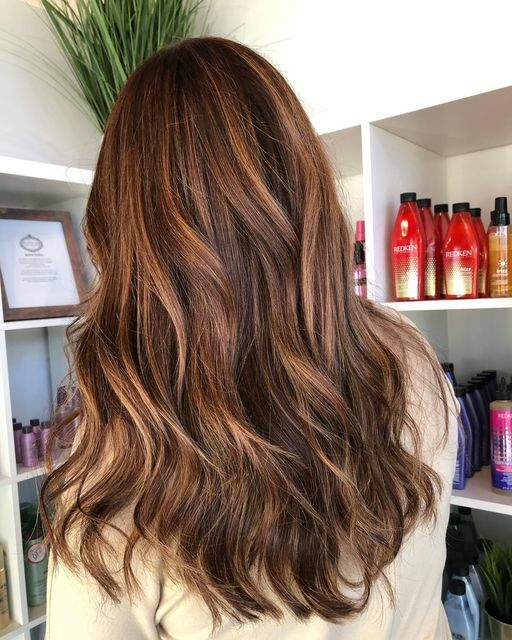 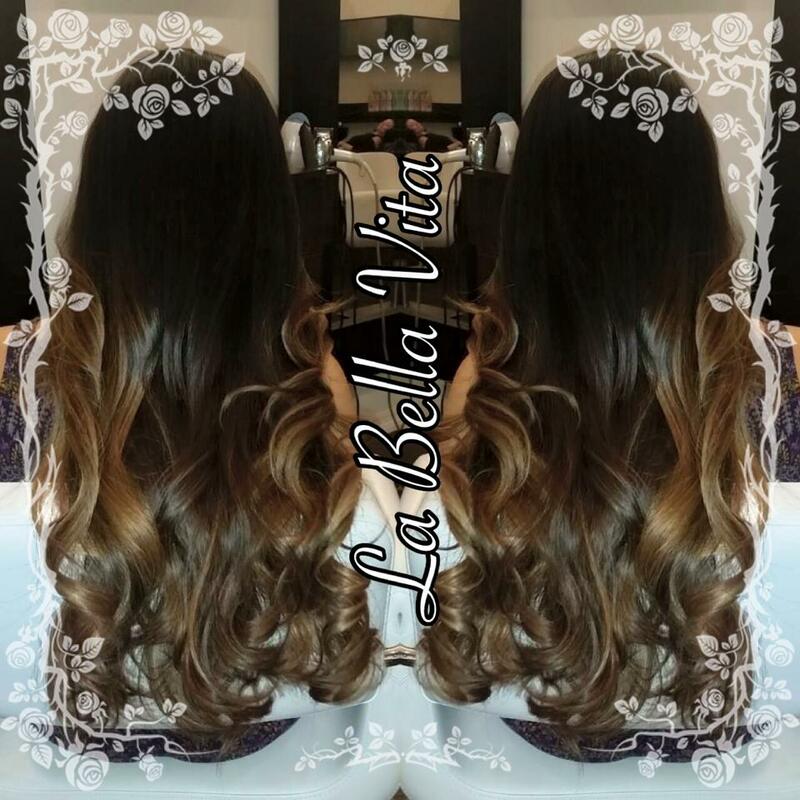 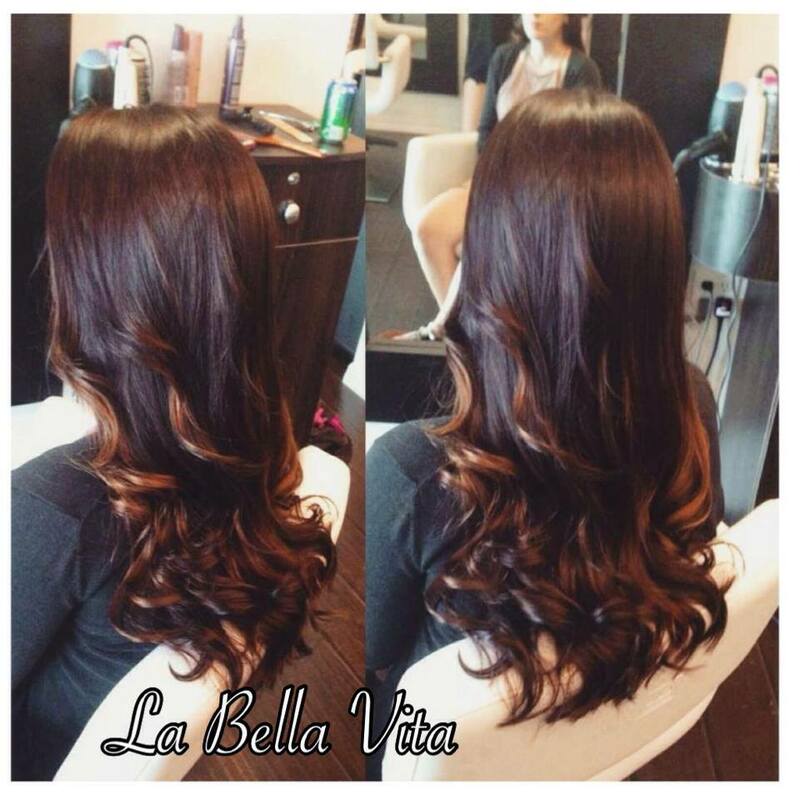 Full balayage highlight, cut and style. 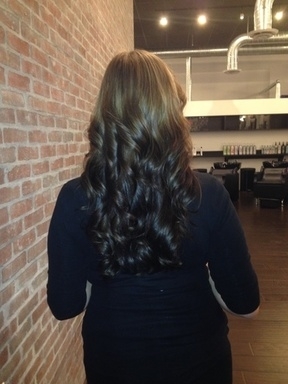 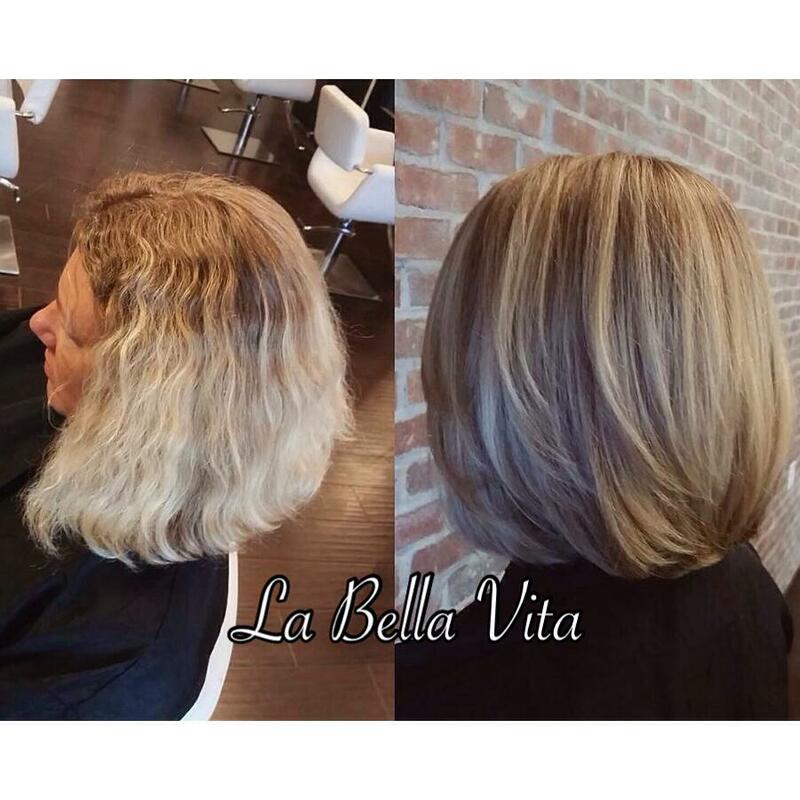 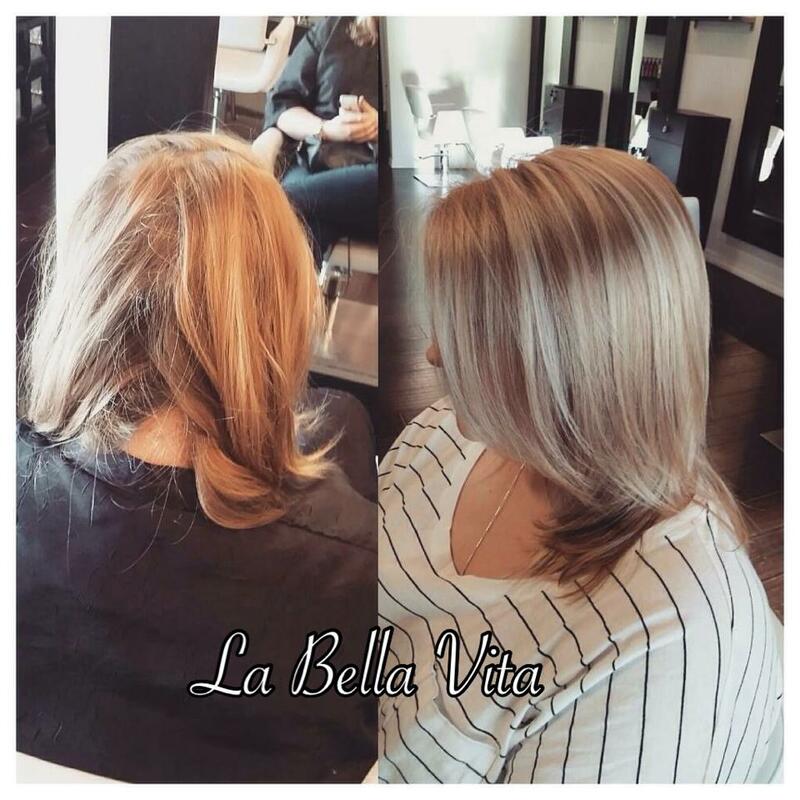 Before and after highlight, lowlight smoothing treatment and haircut. 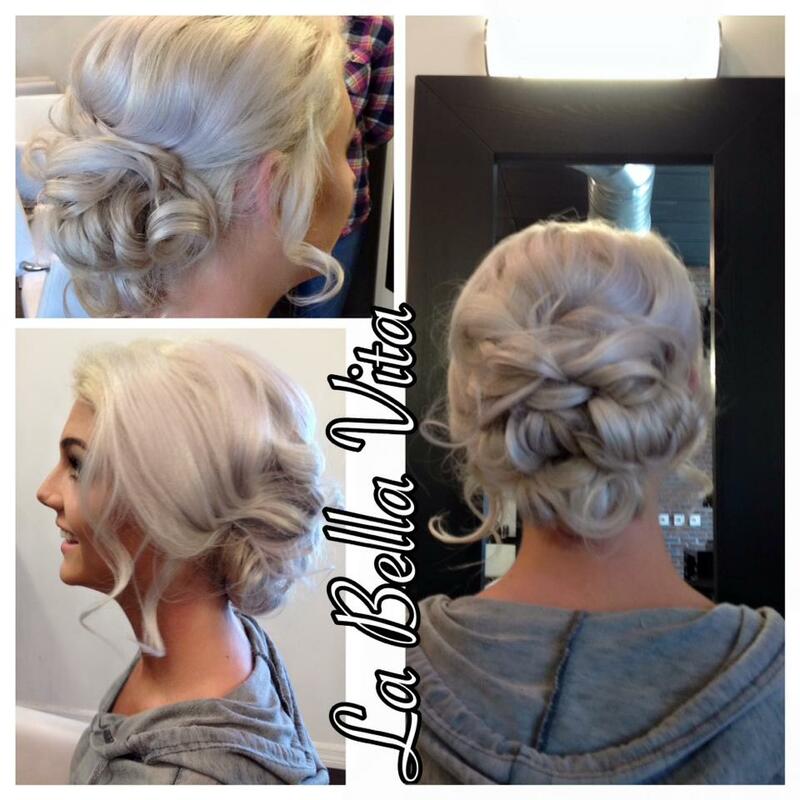 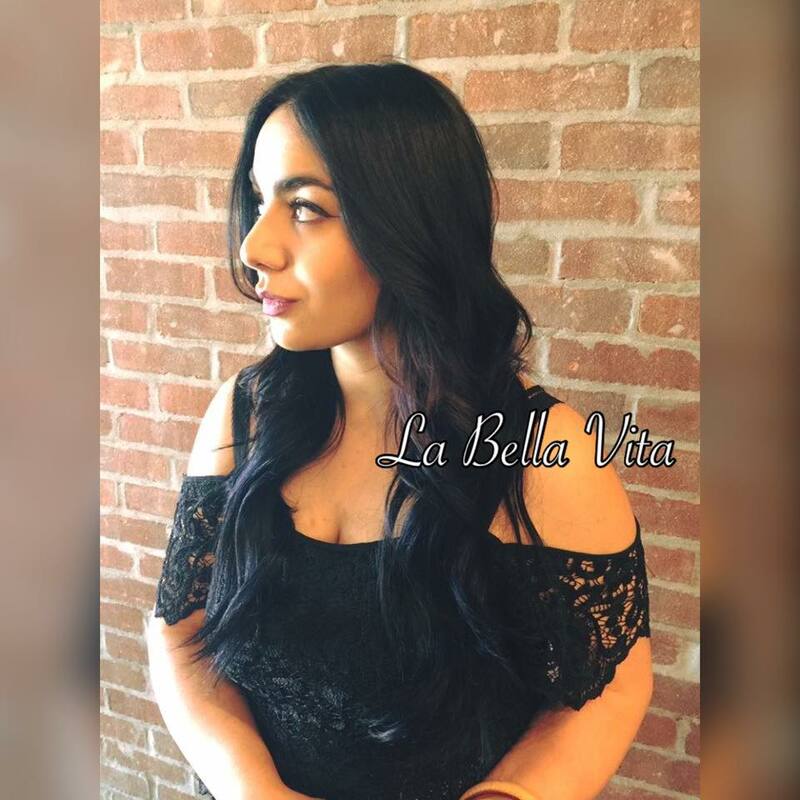 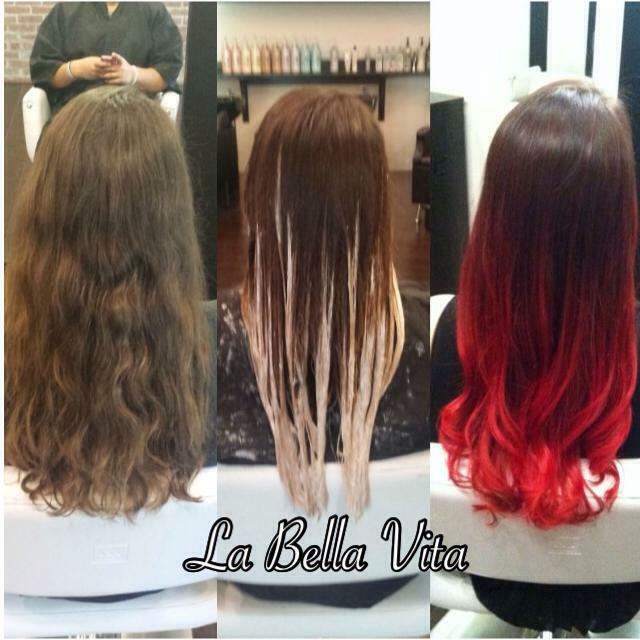 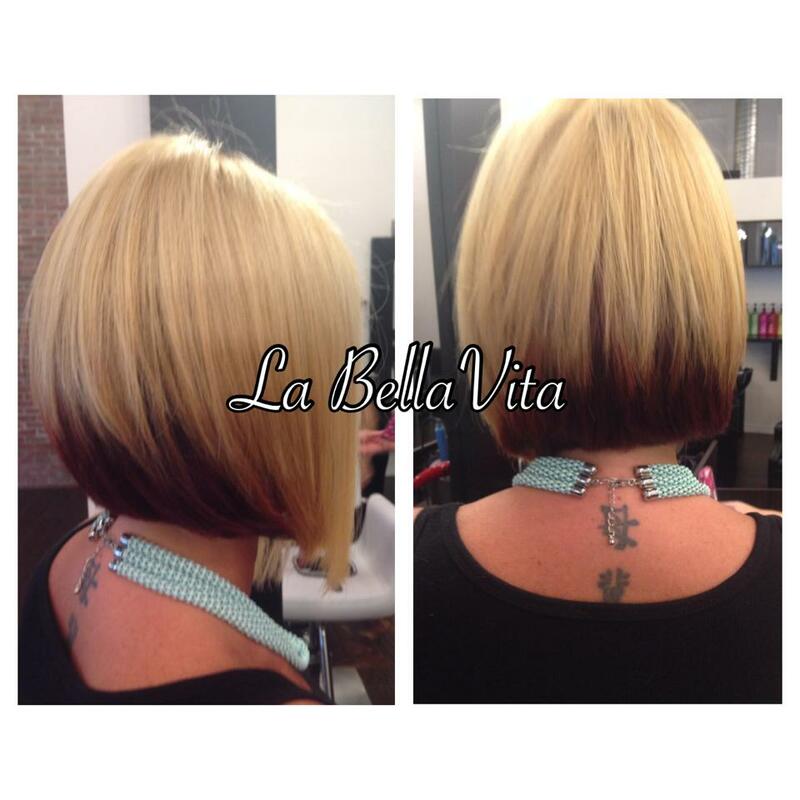 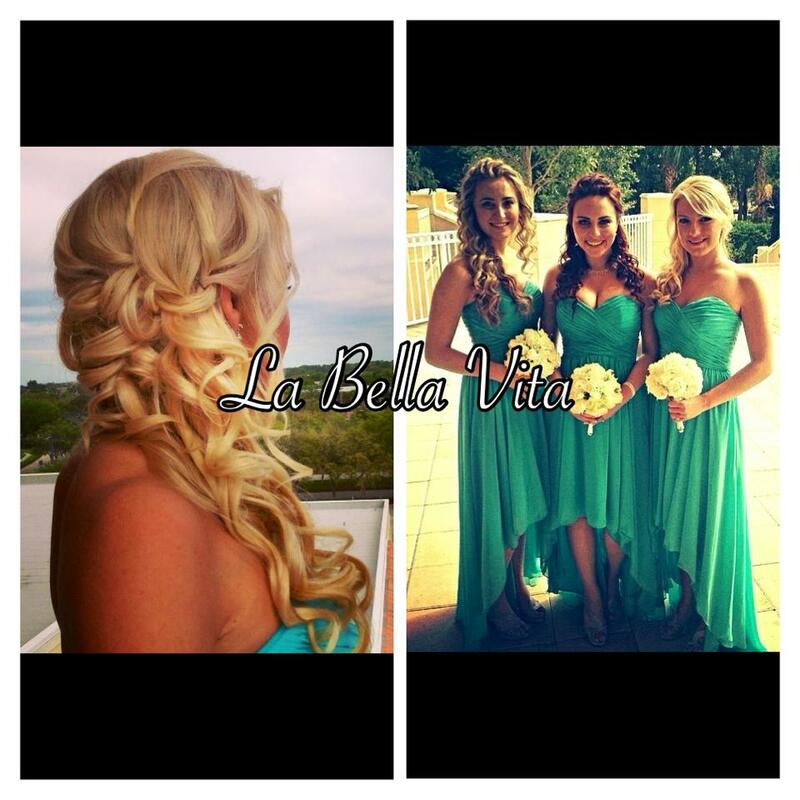 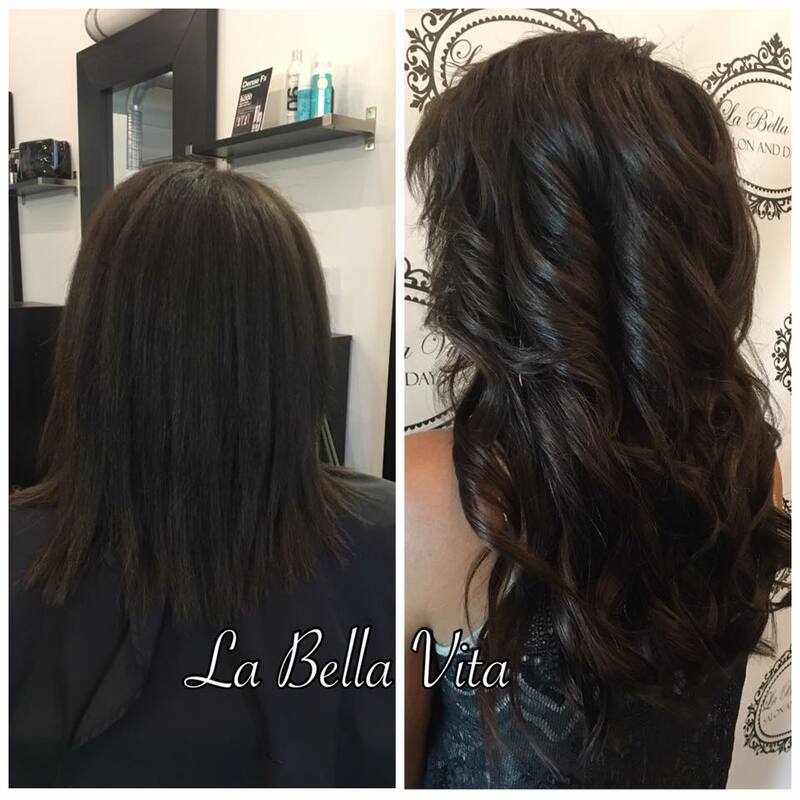 Before and after tape in hair extensions. 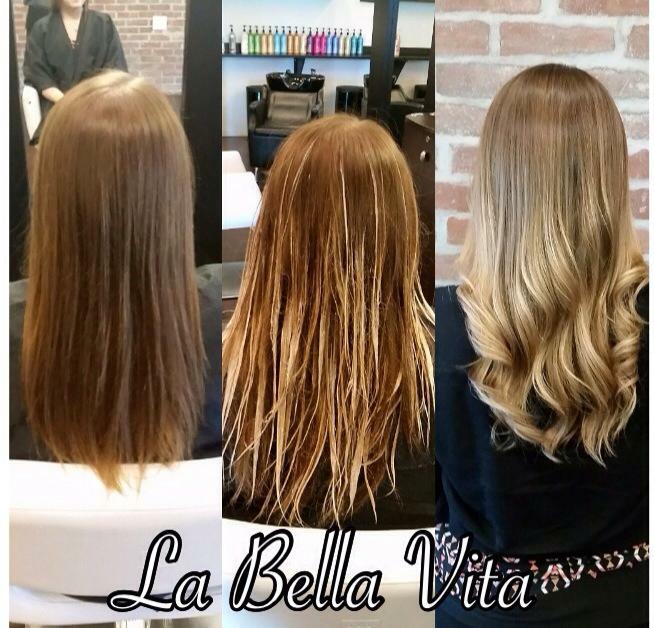 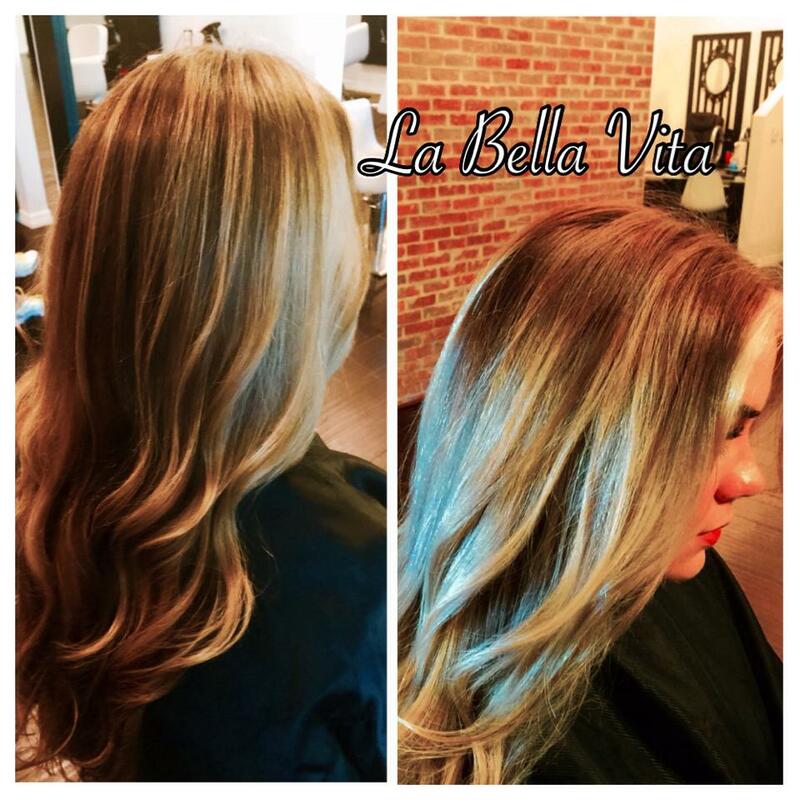 Before and after, balayage highlights, conditioning treatment, and haircut. 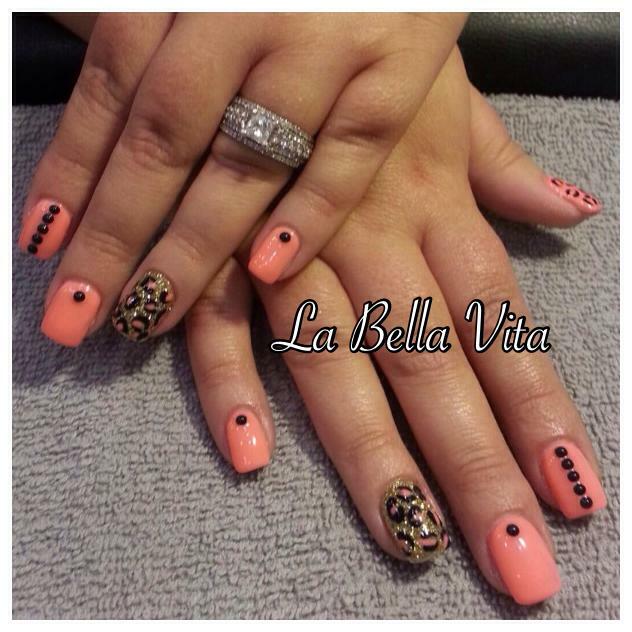 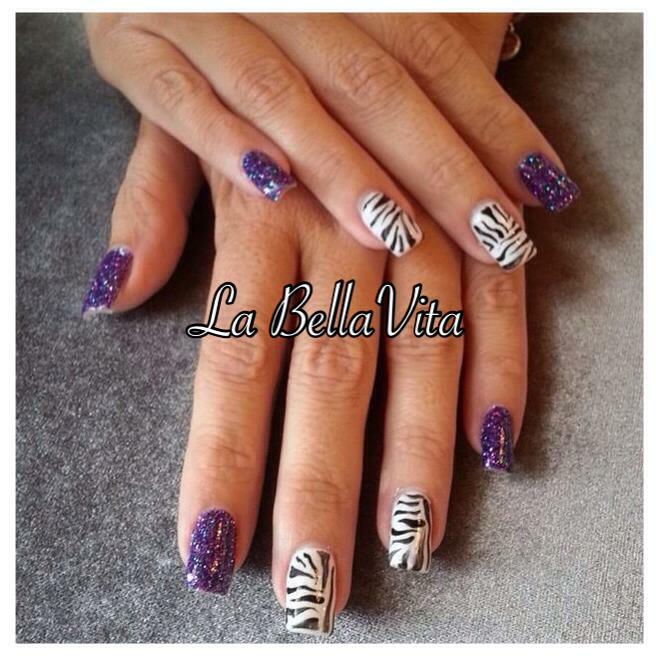 Acrylic nails with Shellac nail art. 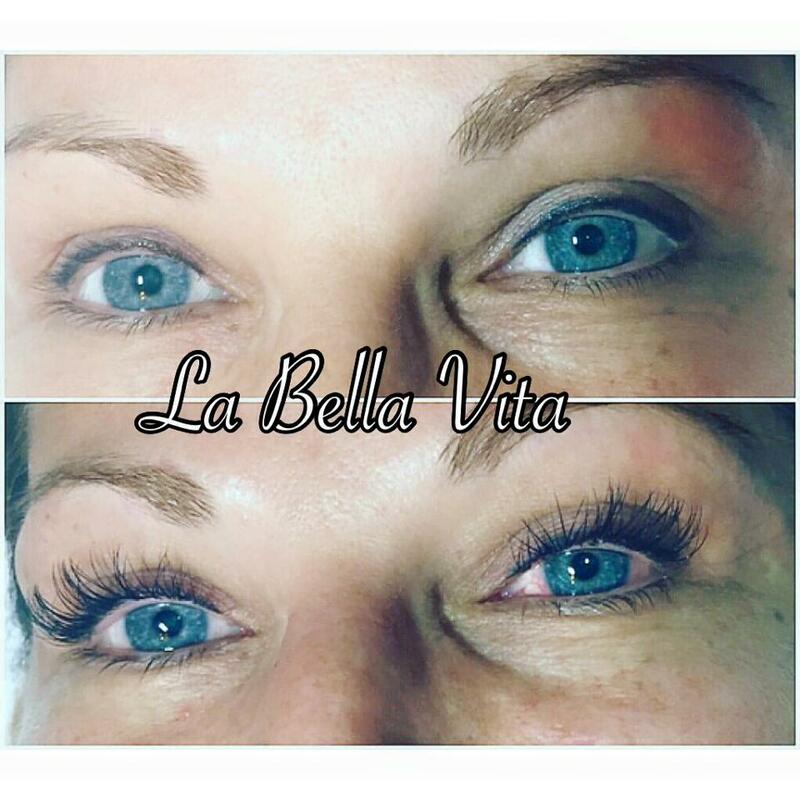 Before and after Eyelash Extensions. 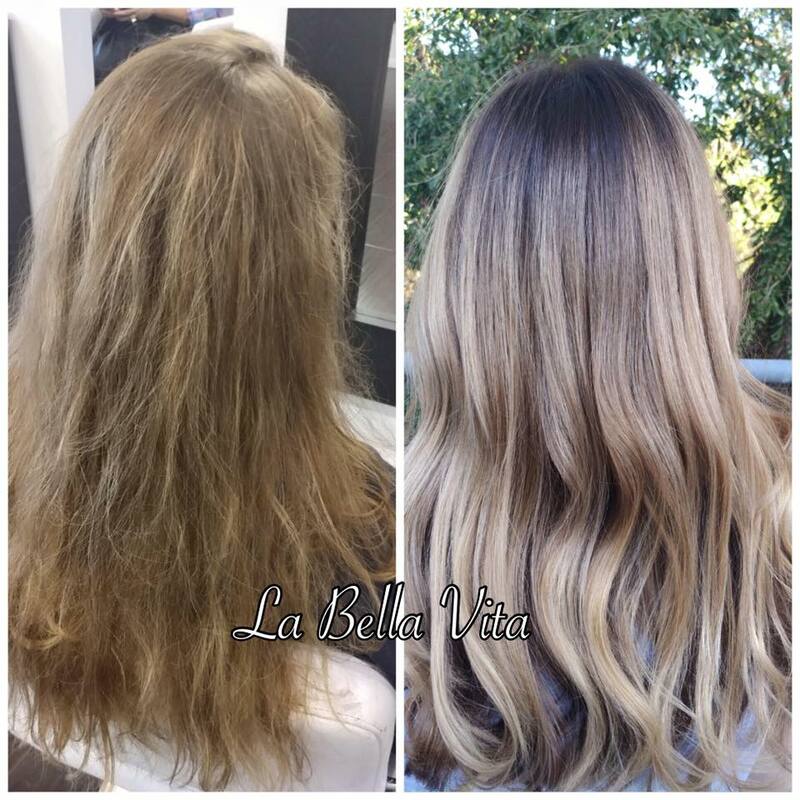 Before and after color and highlight. 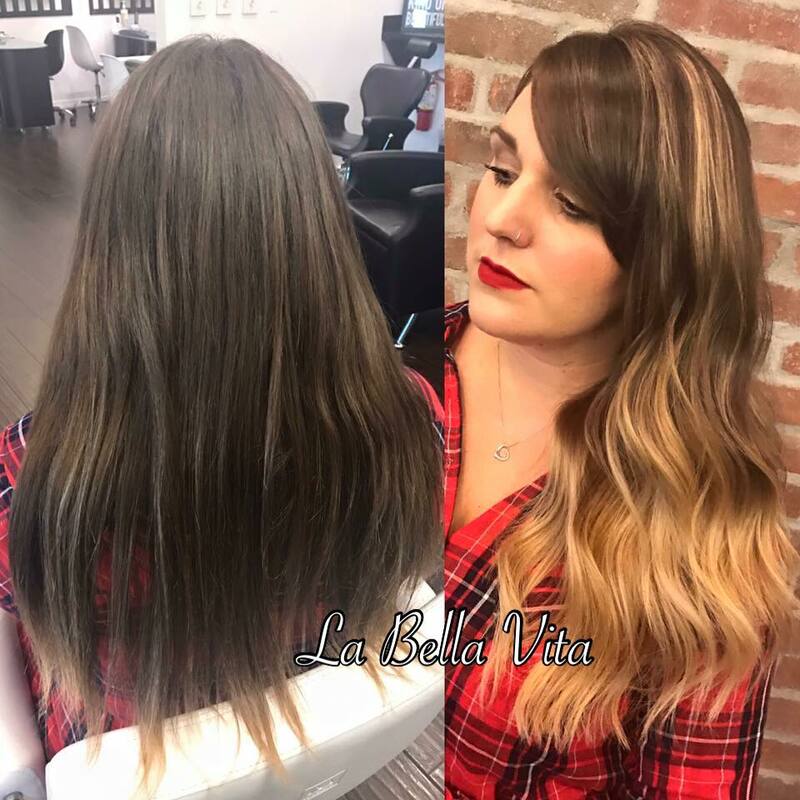 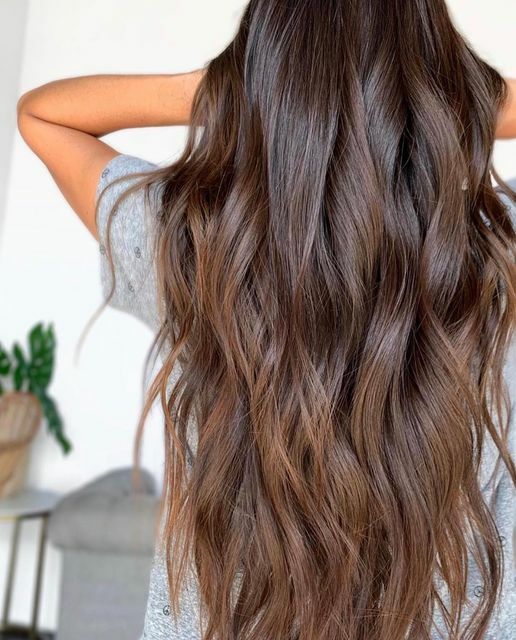 From warm to cool tones. 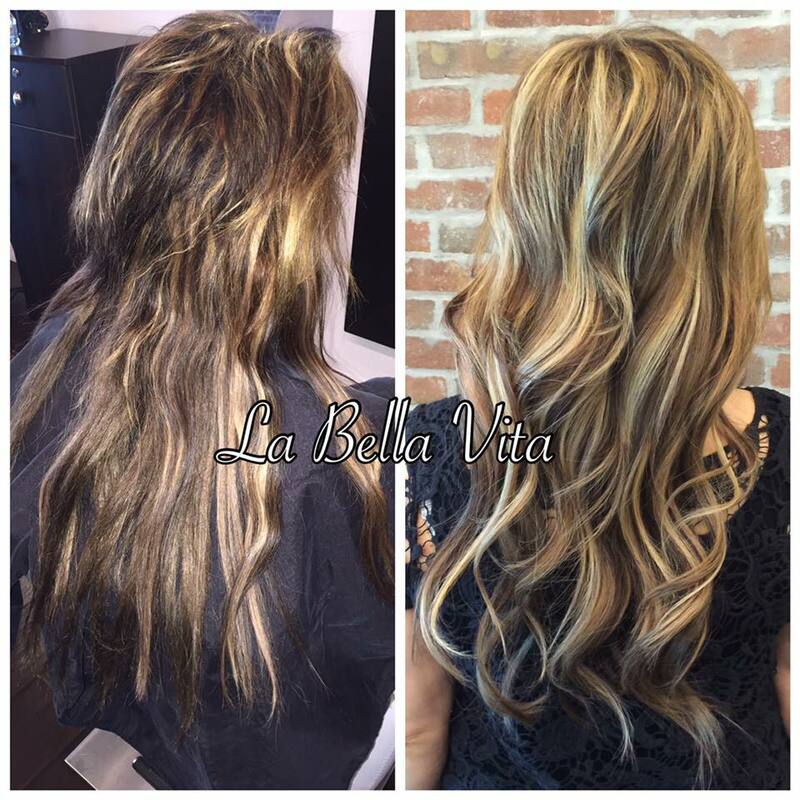 Before,during and after Balayage highlights and Cut. 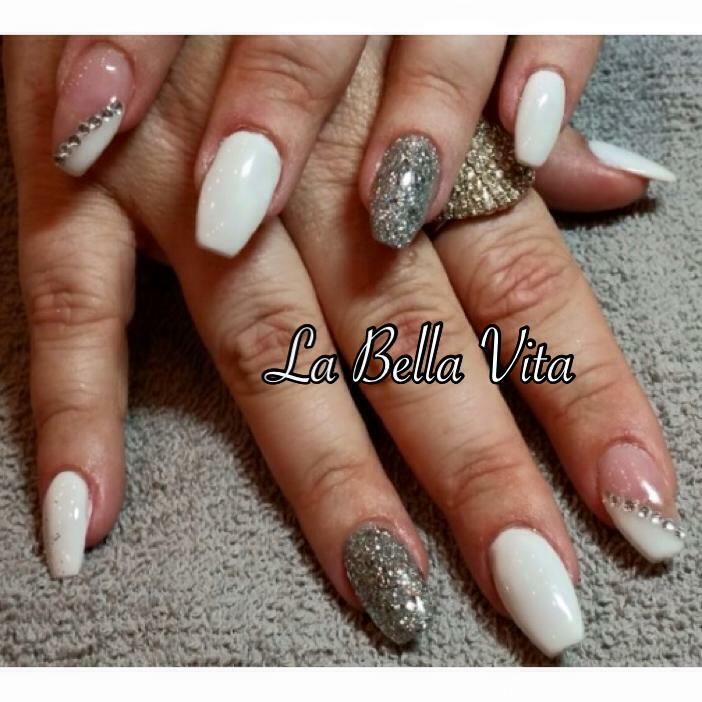 Shellac glitter and hand painted nail art. 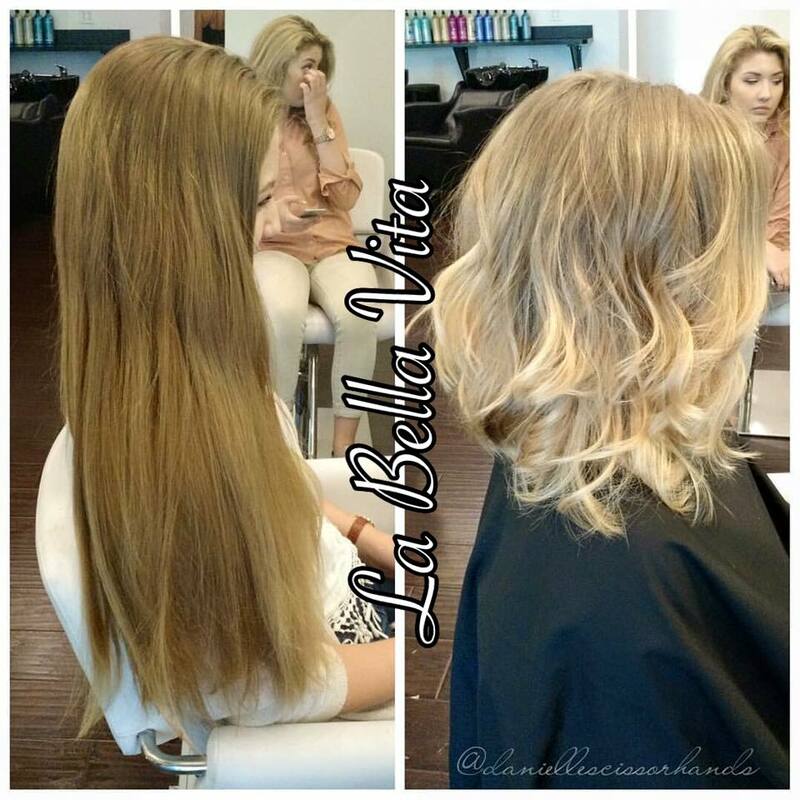 Before and after color and cut. 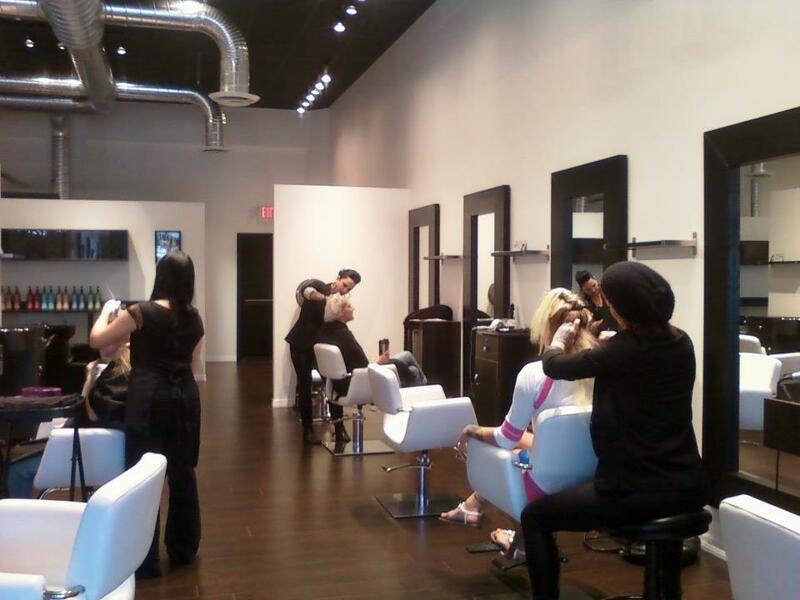 Working on the reception and finishing our gorgeous chandeliers !